Despite the length of the bristles, it gripes the lashes well and after 2 coats my lashes are visibly more volumised and defined. The short bristles also makes it ideal for coating the bottom lashes and I've yet to have any problems with clumping. There is a downside though- like a lot of mascaras, it smudges a little by mid afternoon. However I really like the lengthening and volumising effects and because of this I tend to wear it a lot on night's out and weekends when I don't need my mascara to be as long lasting. 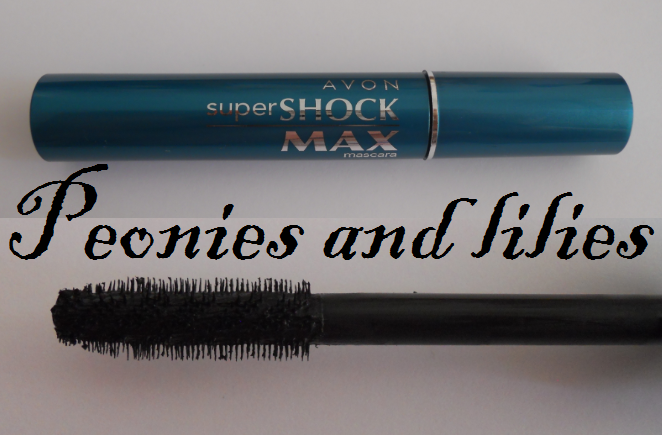 Have you tried any of the Avon mascaras? What's your favourite long lasting mascara? too bad it smudges. looks great otherwise. how about the curl factor. does it hold your curl up whole day? btw, i'm having a giveaway. come and join the fun!